Zhihua Kitchen Cabinet offer product range comprising of oak, cherry wood, rosewood and walnut solid wood kitchen cabinets, matching frontals, solid wood worktops and a range of accessories to help you complete the wooden kitchen you have always dreamed of. The warmth and beauty of a solid wood kitchen simply cannot be imitated: these are kitchens that are built to last, allowing you to enjoy in comfort for many years. Our solid wood kitchen cabinets are made by the highest quality CNC machinery, before being finished with a three-coat lacquering process here in our workshop. We supply our furniture flat-packed or rigid, for your convenience. 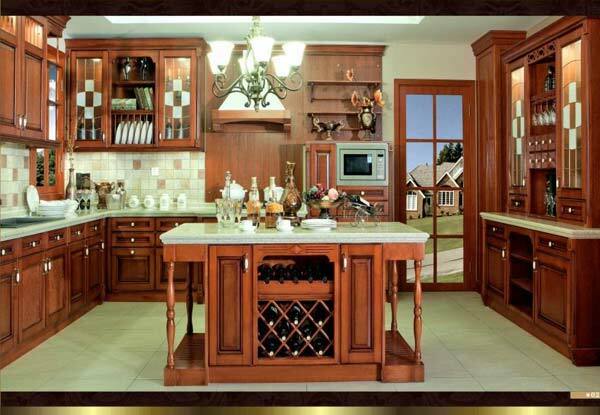 Moreover, we’re able to produce the solid wood kitchen cabinet according your kitchen layout, which would be more suitable for your kitchen. 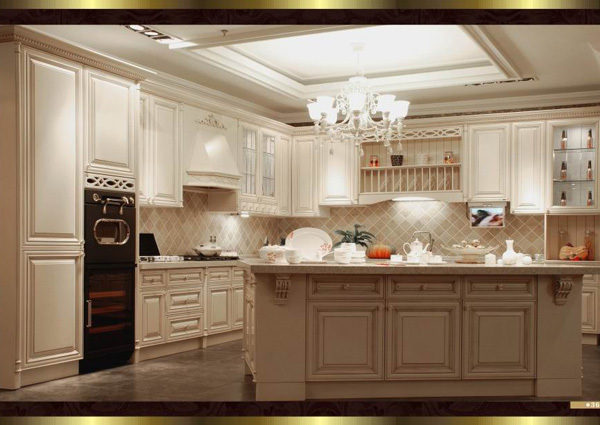 We have a wealth of experience in relation to solid wood kitchen cabinet, and other MDF kitchen cabinets, so you can rest assured that you are ordering from experts that only offer products of the very highest standard.